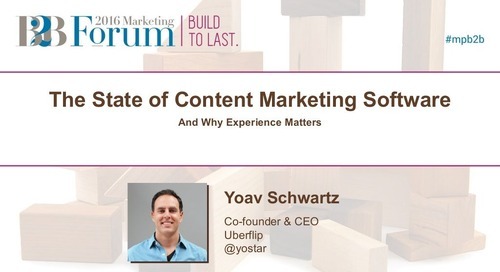 Is the state of your content downright scary? 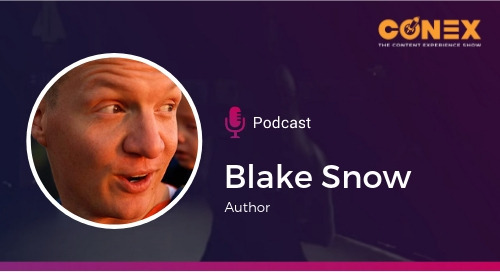 Even with Halloween right around the corner, your content strategy should focus on offering fewer tricks and a lot more treats for your audience. However, this can be difficult when your content experience is patched together from the same blueprint as Frankenstein's monster. 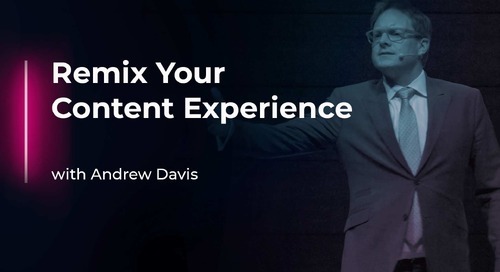 In this presentation, we discuss what it really takes to reanimate your content and revive your barren resource center. Writing doesn't have to be scary! 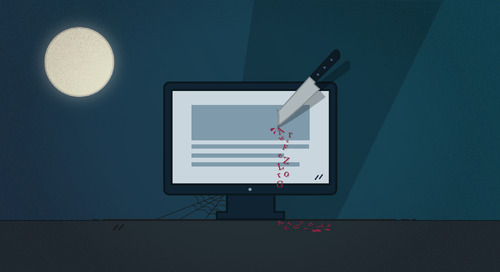 Learn how to be a great writer from famous thriller and horror writers. This webinar explores how you can create personalized content experiences in healthcare marketing that will result in a greater return on your investment. 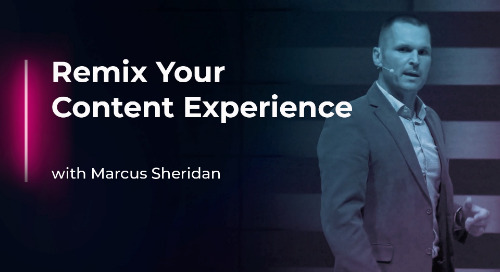 In this episode of Remix Your Content Experience, Marcus Sheridan gives you the cold hard truth about where you're failing your potential customers. Facebook Live isn't just for consumer brands. 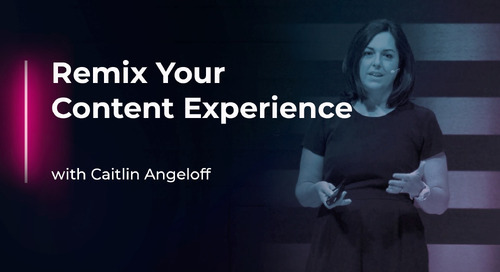 In this episode of Remix Your Content Experience, Caitlin Angeloff of DocuSign shares how she's seen success with live video. 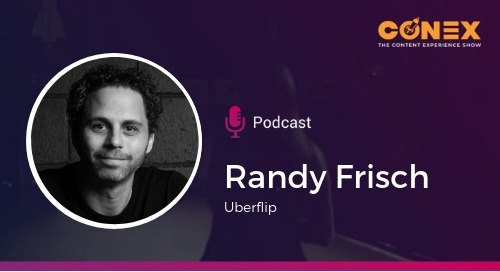 Tune in as we pull back the hood on Uberflip AI and Bombora, to show how marketers can leverage AI-powered content recommendations to personalize experiences at scale. Gating content is one way to generate leads. 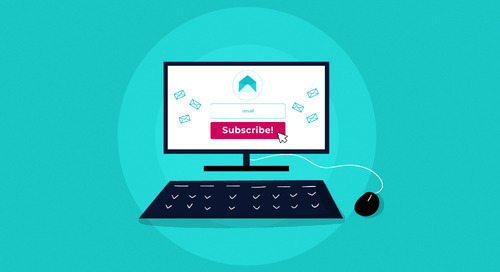 But if you want to ramp up B2B lead generation, build up subscribers to your blog first. We know you have a lot on your plate. So we've broken down why content experience should be a top priority for you in this infographic. 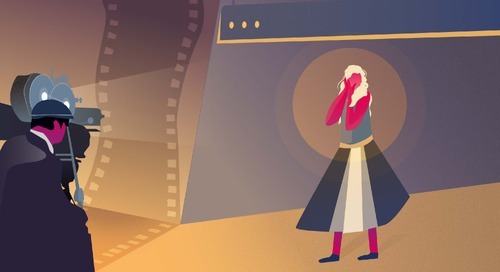 There's a secret to getting and keeping your audience's attention and the answer is simpler than you think. 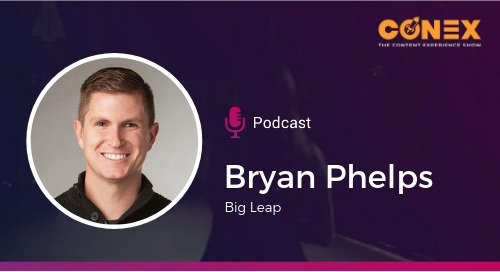 There’s more to SEO than just optimizing your own web properties and content. 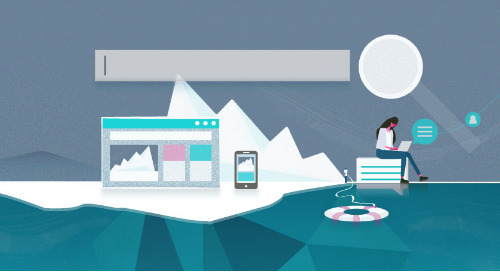 From guest blogging to social media, we look at some ways to support your content efforts with off-page SEO. Chatbots? Influencer marketing? AI? 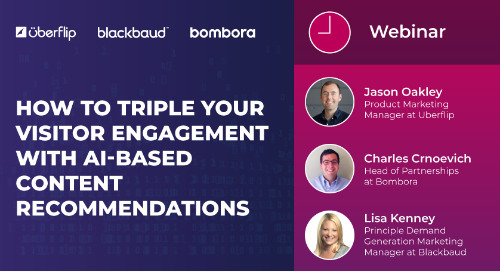 In our first ever trends report, we dig into what’s top-of-mind for B2B marketers in 2019. 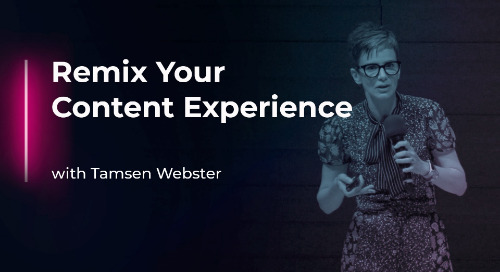 In this episode of Remix Your Content Experience, YouTuber and Marketing Consultant Amy Landino shares her secrets to creating engaging video content that will turn viewers into loyal fans. 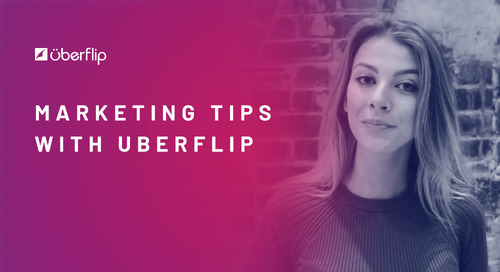 Melissa Wankiewicz, Social Media Specialist at Uberflip, explains how B2B brands can engage influencers and leverage their networks to extend reach. 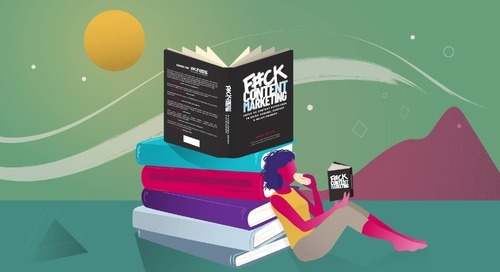 Marketing Tip: Make Your Content an Experience! 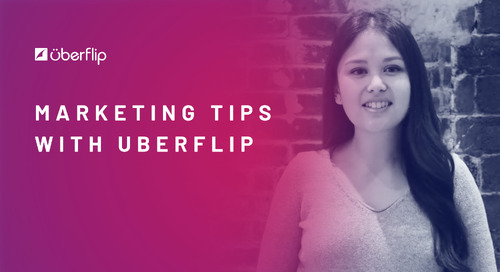 Christine Otsuka, Senior Content Marketing Manager at Uberflip, digs into some ways to make your content an experience. 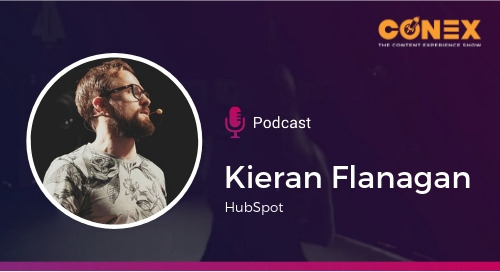 How do you get your prospects and customers to take the action you want them to take? Tamsen Webster, Chief Idea Whisper at The Red Thread explains in this video.